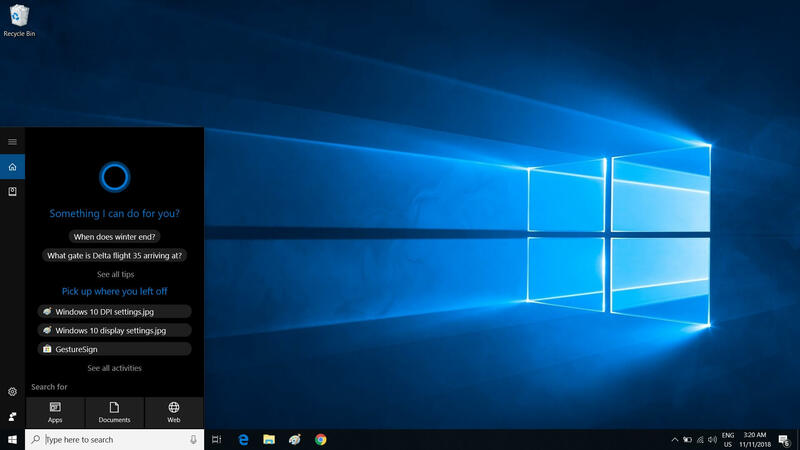 Today, Microsoft confirmed that Windows 10 19H1 update is separating Cortana and the Windows Search in the taskbar. 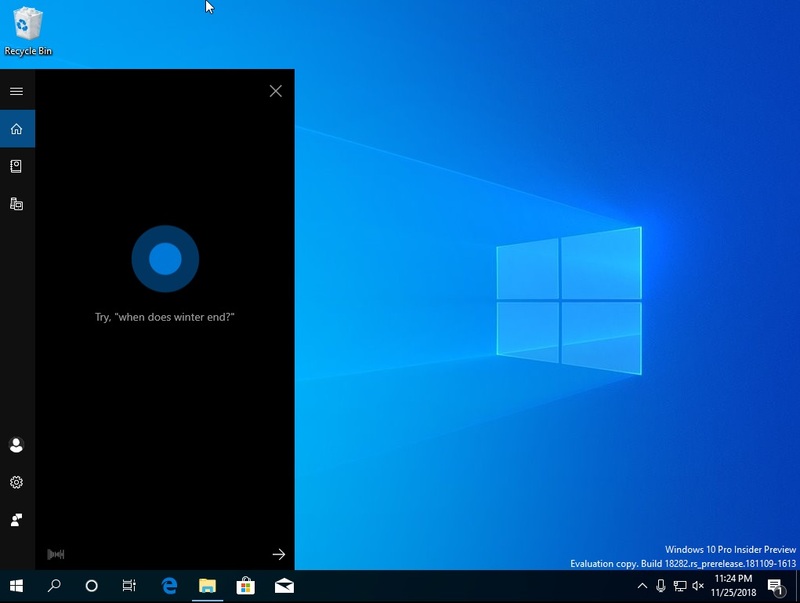 This change makes sense, as it kind of gives freedom to users to perform searches in the operating system without interacting with the digital assistant, Cortana. While Cortana is useful in many cases, not everyone likes it, so Microsoft is splitting the two in the upcoming Windows 10 feature update. It’s a good change for folks that want to use search, but not Cortana (or vice versa). 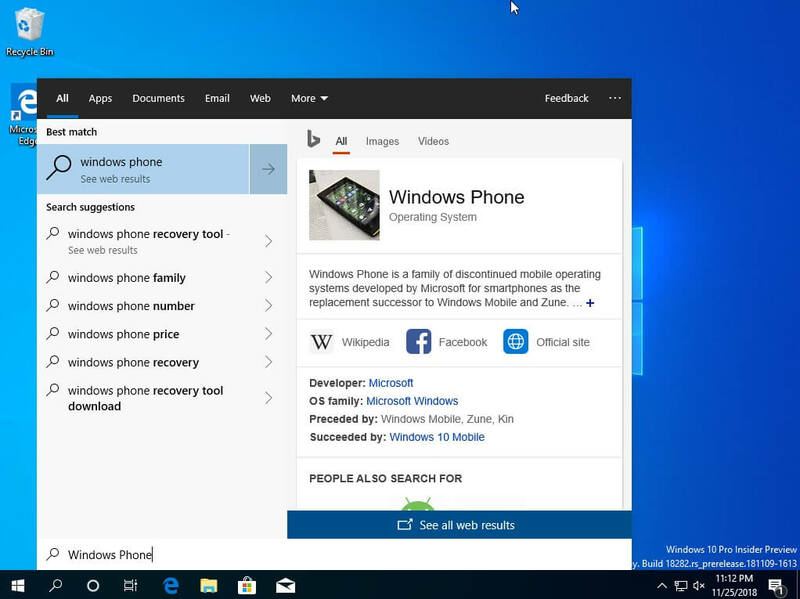 In Windows 10 October 2018 Update or older, Cortana and Search are deeply integrated, more or less you’ve to use the digital assistant for simple things like searching for a document. Similarly, the search integration into Cortana conceals some of the digital assistant features. 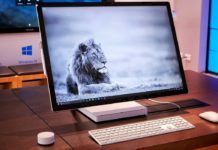 In a blog post, Microsoft emphasises that uncoupling Search and Cortana will allow the company to bring new features and improvements to each independently. 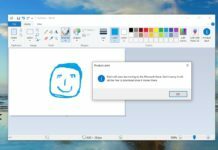 “For those new to this update, when it rolls out to you, you’ll find clicking the search box in the taskbar now launches our experience focused on giving you the best in house search experience and clicking the Cortana icon will launch you straight into our voice-first digital assistant experience,” the company explains. Microsoft is still testing the separated Windows Search and Cortana experience. 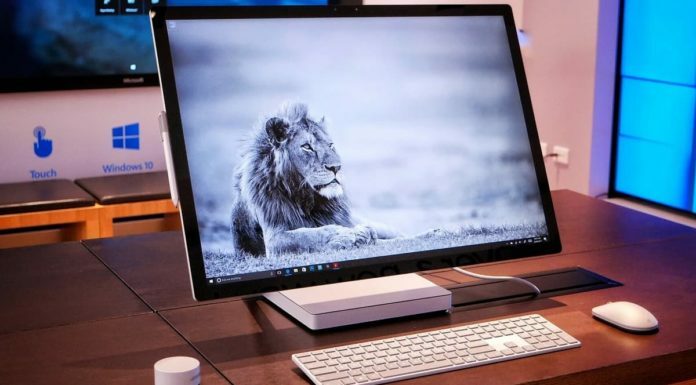 Windows 10’s Spring 2019 update isn’t finalized yet and more changes are very likely to make it to the desktop. Search and Cortana could get further improvements or enhancements in a future build.